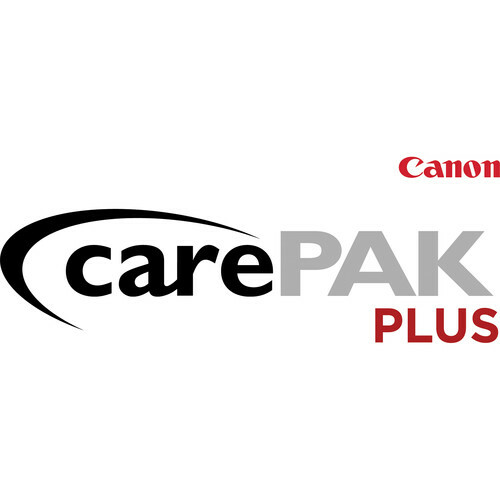 Keep your valuable equipment protected with this 3-year CarePAK PLUS Accidental Damage Protection from Canon. 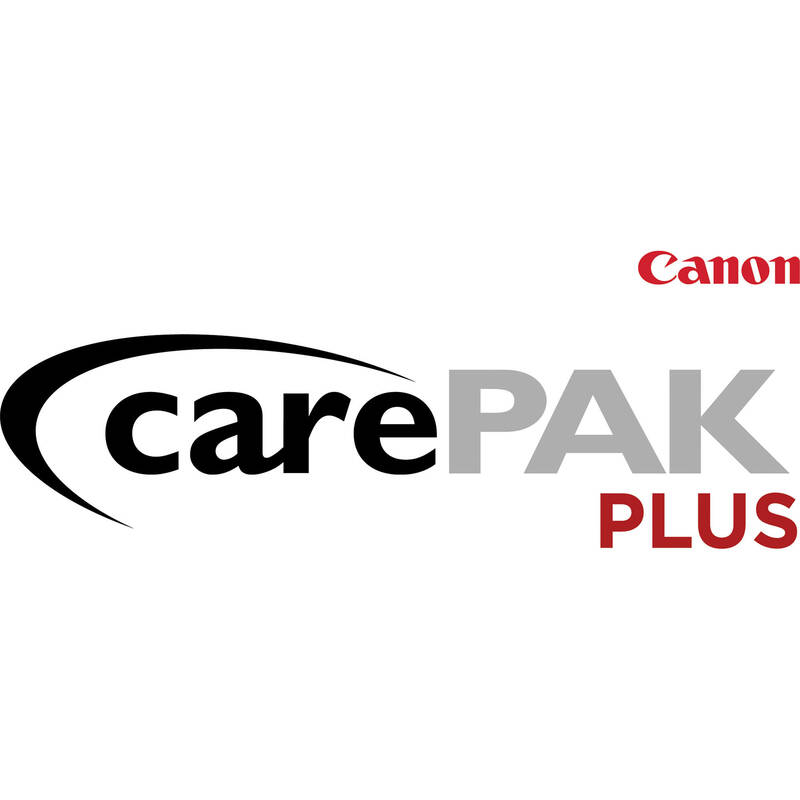 This plan is for Canon EF lenses, excluding the Cinema line, purchased inside the USA with a purchase price between $300 and $399.99. It covers incidents of accidental damage, including dropping and spilling liquids, as well as wear and tear that occurs during regular use such as dust on the front or rear elements. You can acquire this service plan up to 90 days after buying your product, and it will be in effect for 3 years starting from the original purchase date of your lens.